A long time ago (well it certainly feels that way to me) I spent a semester in London. I studied art history and Shakespeare and life was pretty simple considering my mom paid for my whole trip and all I had to do was enjoy it and get good grades. (I did both.) It was a wonderful trip that I think of almost every week of my life for one reason or another. It was the opening of a different world to me--a look at art, people, history, and beauty in a way I'd never experienced before. It changed me profoundly and gave me a longing for things I didn't know was there. I still have that longing, but now I fulfil it in a different way. I can't travel to all the places and things I want to see and experience, but that doesn't mean I can't experience them. What an amazing thing the internet can be! I was browsing the CGFA art site again because I wanted to do another artist post and I discovered the name of the artist that deeply moved me when I first saw his art in the Tate Gallery in London. I still have the photos I secretly took when I was only 20. I have looked at those photos from time to time since and have often wondered who could paint such scenes and why he did it. 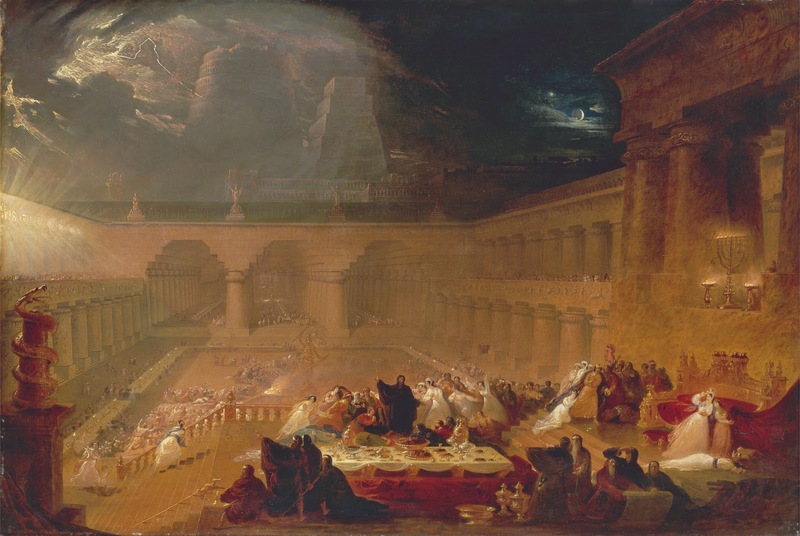 Now I know--John Martin, (1789-1854). He was an English Victorian artist of rare ability. He was not appreciated by the art world at the time, but was loved by the commoners. If you click and enlarge it, you will see why it was such an astonishing painting. The fine detail work and the faces of those perishing and of those who have been saved are deeply moving. This painting takes up a wall and is over 6' tall and 10' wide. It is meant to be the centerpiece of the three (two to follow). This painting strikes me today as it did then. Powerful. What side will I be on in the last judgement? What about you? The Great Day of His Wrath, was intended to be hung to the right of The Last Judgment, and continues the theme of destruction and damnation depicted on the right side of the central image. 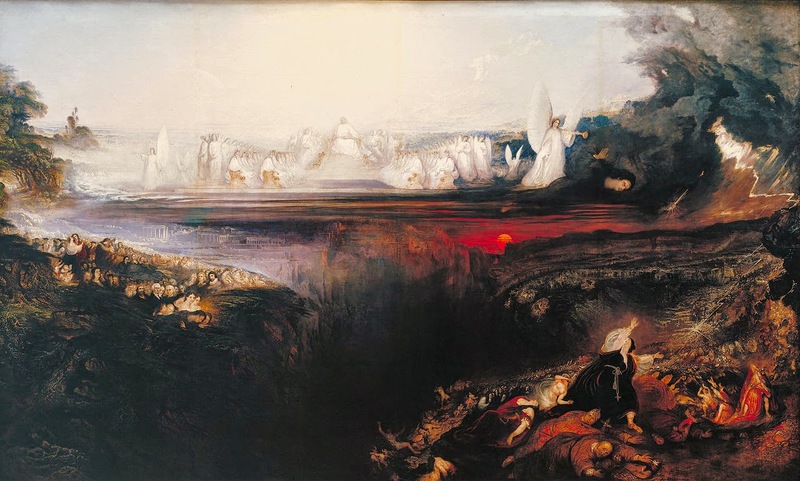 The Book of Revelation describes a scene that is painted by Martin: "... and, lo, there was a great earthquake and the sun became black as sackcloth of hair and the moon became as blood. And the heaven departed as a scroll when it is rolled together and every mountain and island were moved out of their places." The collapsing pile of rocks to the right of the painting are the buildings of an entire city falling into an abyss. When you click this one to see the larger scene, you will see just how detailed this one is. It is almost as large as the previous one and just as terrifying in its subject matter. After the other two, you can probably guess what this one is - peaceful eternity. It is hard to know what heaven will really be like, but I do think this is a beautiful work of art. The crystal clear blue water - the purity therein - the white robes of the faithful and the color found in the flowers and the hills - well, it is all rather stunning to me. Praise God I do know where I am going because of the deep deep love of Jesus! Whether it be something like this or something far far better, I am so grateful for salvation! This last one from John Martin I thought was downright astonishing. I have never seen this one up close, but I am so grateful for the technology available to me so that I can see it up close here. The details on this are bewildering and just spectacular. To see it up close, click this link. His use of white is finely done to show light and add focus to specific areas. Make sure you don't miss the writing on the wall! 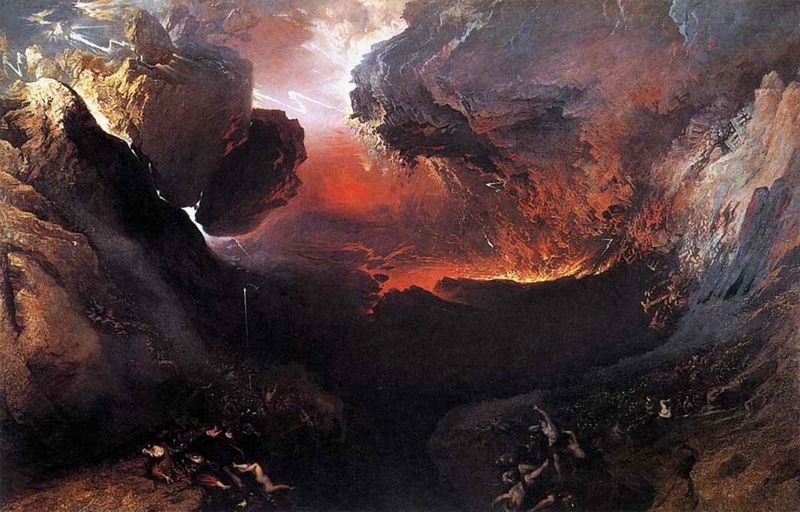 So that is just a little bit of John Martin's work. Had you ever heard about him? Wiki has a good write up about him that was full of fascinating details about his life. I'd love to see his artwork up close again. It moved me then and looking at it here, it moves me now. How a person can convey the depth he does is truly beyond my scope of understanding! 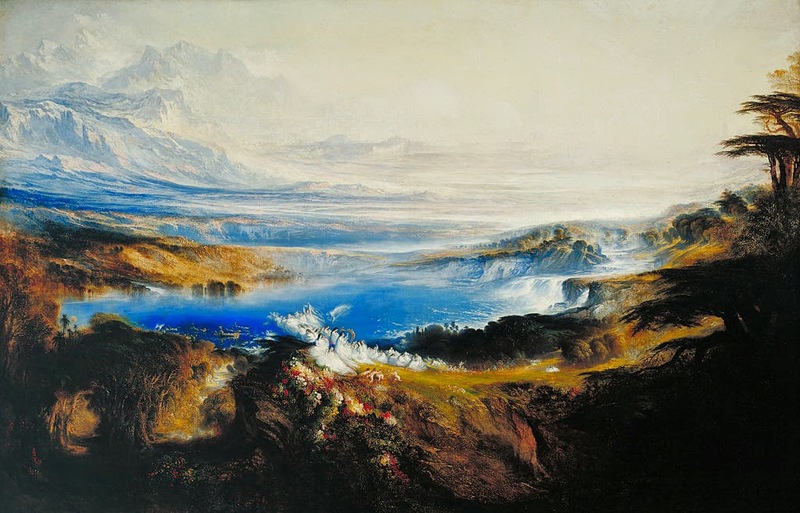 So what do you think of John Martin's work? I was perusing the CGFA art website and stumbled upon Konstantin Korovin. His art caught my eye for the brilliant color and brought to mind: Impressionists. Which is, as it turns out, something he thought too! 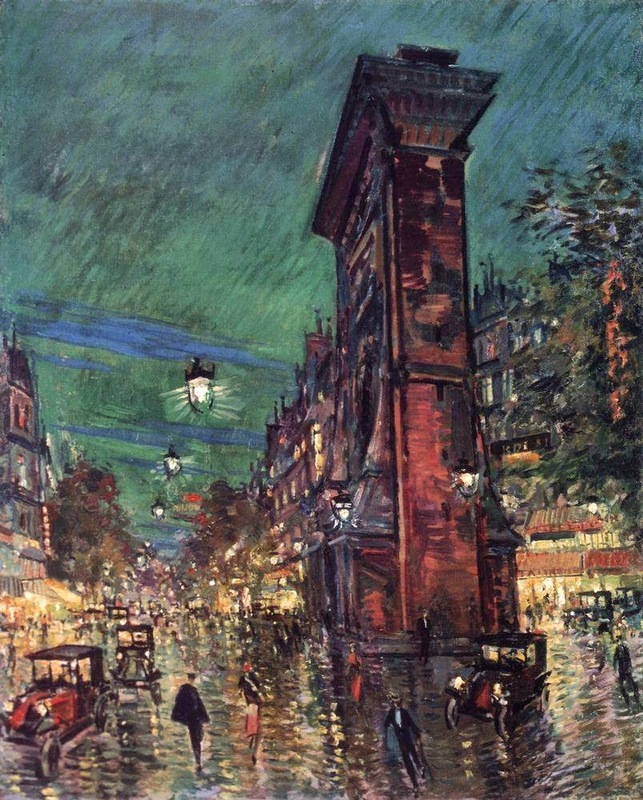 In 1885, Korovin traveled to Paris and Spain. "Paris was a shock for me … Impressionists… in them I found everything I was scolded for back home in Moscow", he later wrote. Discounting his name, can you tell by looking at the artwork, where he might be from? Judging by the clothing, I thought - Russian? What I did not know, until I was searching for more information on the photo above, that there are two with this name. The one below was done in 1892. Which one do you like? From 1885 to 1891 and from 1896 to 1898, Korovin was a set designer of S. I. Mamontov’s Private Russian Opera in Moscow. 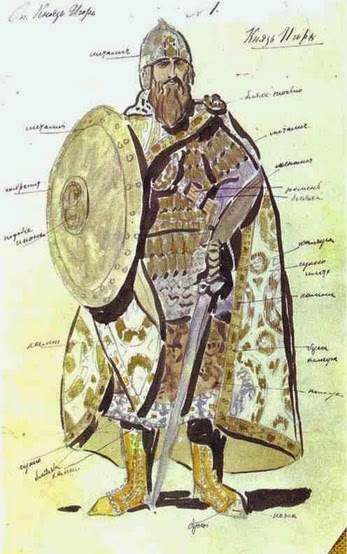 Between 1903 and 1910 he designed sets for the Bolshoi Theater. In 1910 he became the principal set designer and artistic consultant of the Moscow Imperial Theaters. Korovin also taught at the Moscow School of Painting, Sculpture, and Architecture from 1901 to 1918 and at the State Free Art Studios from 1918 to 1919. He was all over the art world in Russia, in a pretty tumultuous time period in Russia too. It is hard to believe that any art and beauty happend during the time of the Revolution in 1917 and beyond. I'd love to be able to draw like that. Costume design for movies must be a fascinating career! As I noted already, I love red. Clearly this artist did too. If you look at his artwork in larger format, you will see just how much he uses it. One of his later works, Bastille, done in 1928, is just gorgeous. Do click on it! 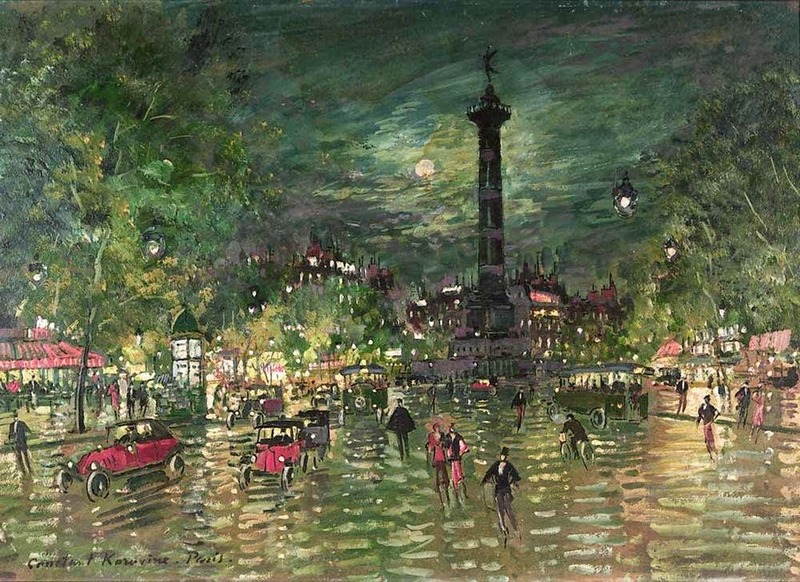 Not only do I think of a lush evening in Paris (for I have been to Paris in the evening and it is just this beautiful), but I also think of the Madeline books! (Homeschool tie in for fine art and children's literature!) I really think this painting is spectacular. The light! Do you see how beautiful the light is in this one? Paris, Saint Denis Arc, done around 1930, is just beautiful. 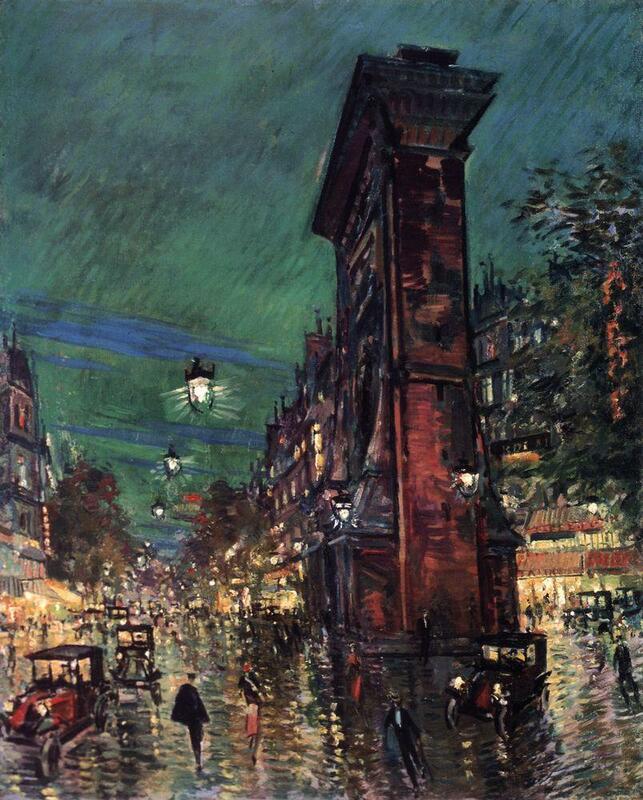 Ever wonder why the call Paris the City of Light? Korovin certainly saw it. 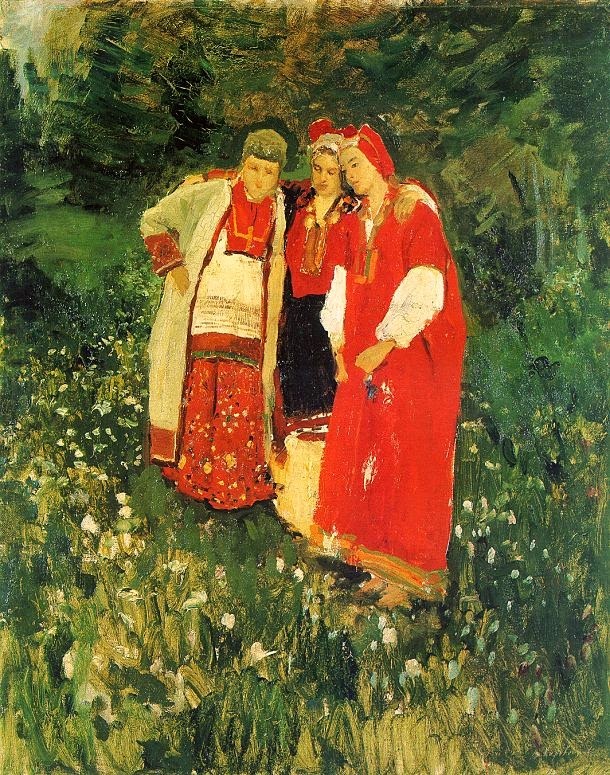 What do you think about Konstantin Korovin's art? I woke up from a troubling dream this morning and had a hard time finding joy. 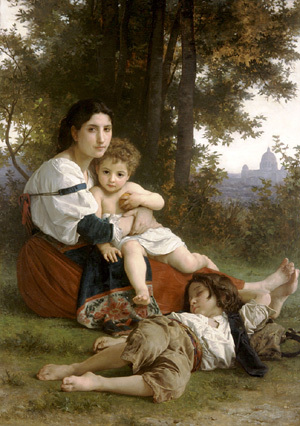 The dream was somewhat apocalyptic and I was essentially alone--no husband and no children. I woke up thinking, would I have joy if I was physically all alone in the world? I don't like to think about these sorts of things. I usually push those kinds of thoughts away because who wants to think about depressing things like that anyway? But I found it was a worthy question for me. Where do I find my joy? Galations 5 tells us, "But the fruit of the Spirit is love, joy, peace, patience, kindness, goodness, faithfulness, gentleness, self-control; against such things there is no law." 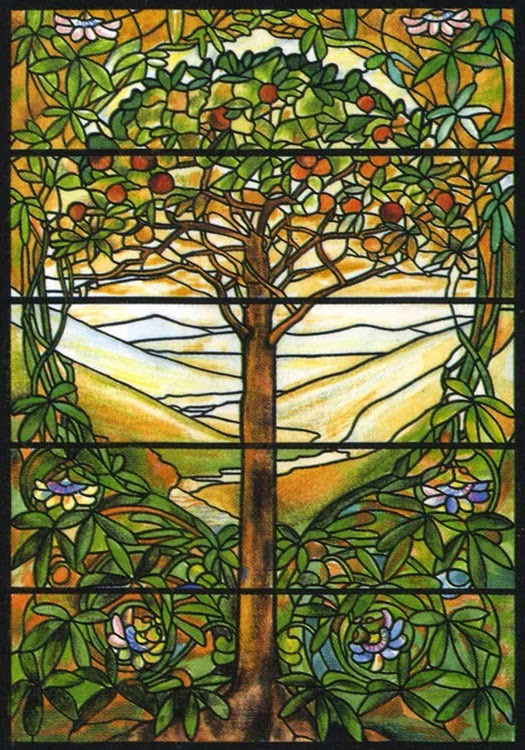 "Fruit" here is defined as "the fruit of the trees, vines, of the fields" and also as "that which originates or comes from something, an effect, result." So joy, the joy I should have every day, should not be based in my circumstances--it is a gift that originates out of the Spirit of God to those who are believers. To rejoice exceedingly in the joy given to me from the Spirit. Am I doing that every day? But what about when life is hard? Do we have joy in these times? From where does our joy come? 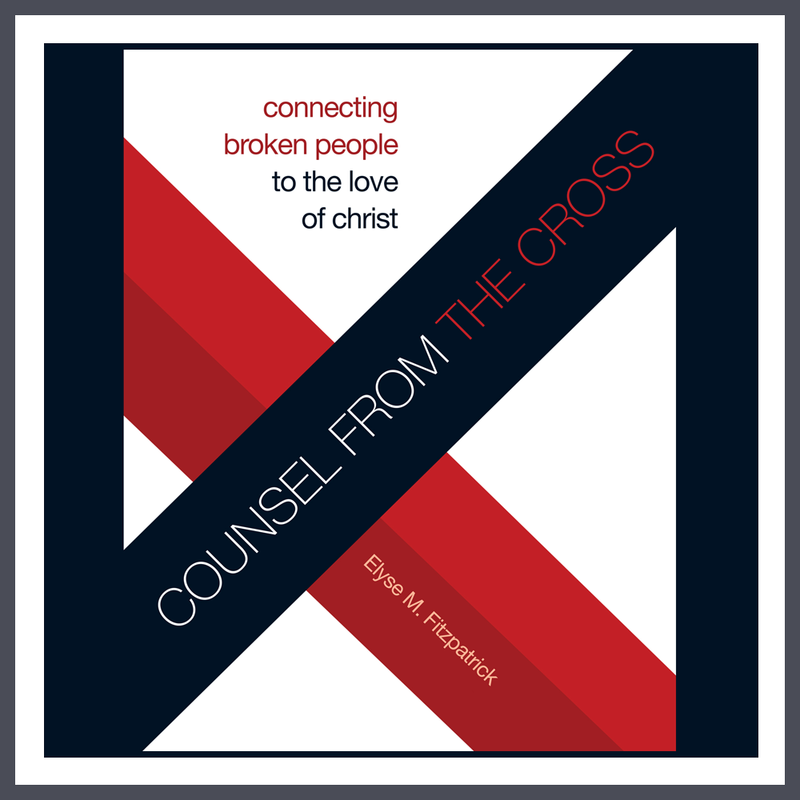 "...looking to Jesus, the founder and perfecter of our faith, who for the joy that was set before him endured the cross, despising the shame, and is seated at the right hand of the throne of God." That's from Hebrews 12:2 and offers us another perspective entirely on joy. That's not the kind of thing I think about when I think of the term, joy. Do you? That Jesus went to the cross for the joy that was set before him and endured that for me. Do I have any reason not to be joyful? Even the worst things in my life have not come close to the cross. It is humbling, isn't it? So while I hope the worst of the worst doesn't happen to me, there is joy even then.